Ships today if you order in the next 11 hours 58 minutes. 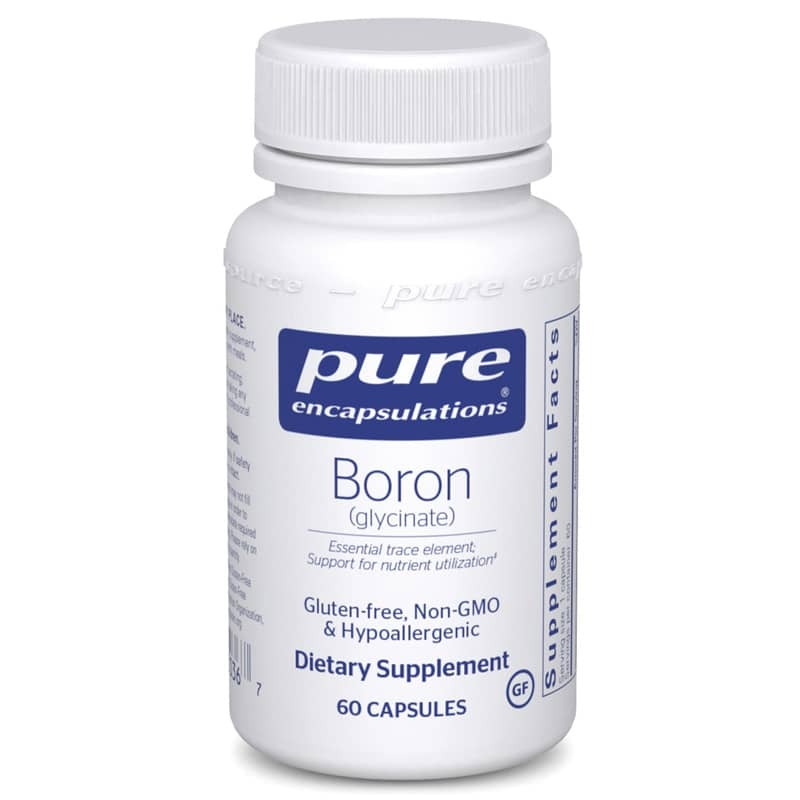 *Boron supports calcium, phosphorous, and magnesium metabolism, and reduces the loss of these minerals through the urine. Boron plays a role in the synthesis of estrogen, vitamin D, and other steroidal hormones and protects these hormones from rapid breakdown. In addition, boron strengthens the connective structure in bone matrix. Adults: As a dietary supplement, take 1 capsule, 1 to 3 times per day, with meals. Works pretty good so far!